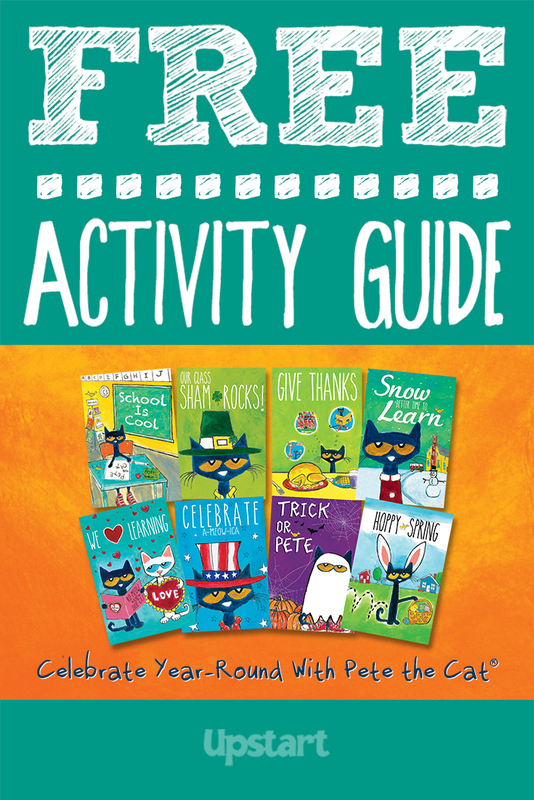 Celebrate With Pete the Cat Activity Guide! Celebrate With Pete the Cat Activity Guide! Party with Pete all year long! 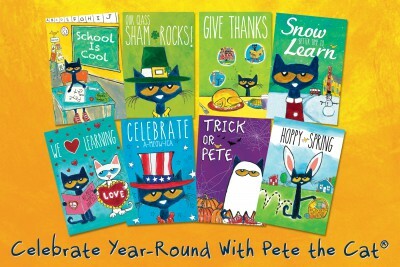 Kids will get in the spirit no matter what the season with this cool guide that’s chock-full of groovy Pete the Cat activities that promote reading, teamwork and creativity. Celebrate an array of holidays and special events, including Valentine’s Day, back-to-school, Thanksgiving, elections, birthdays and more. Download the guide for a plethora of ideas, such as hosting reading contests, creating election buttons, writing postcards to Pete and making memory albums!